Former Premier League footballer and BT Sport presenter Rio Ferdinand took a trip down memory lane when he returned to his former school, Camelot Primary in Peckham. Rio surprised a class with an unforgettable poetry lesson on diversity - the theme for this year’s Premier League Writing Stars competition. Rio helped inspire the class to write their own poems, talking to pupils about what he was like when he was at school and how hard work saw him achieve his dream of becoming a Premier League footballer. 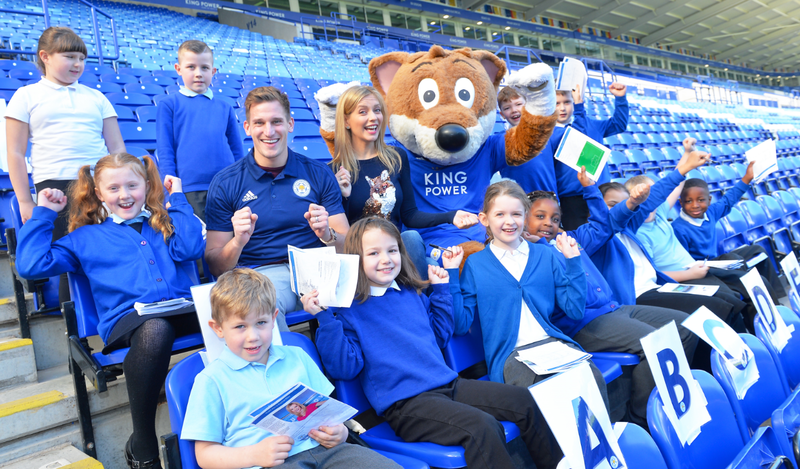 Premier League Writing Stars is open to all primary school pupils across England and Wales and is supported by the National Literacy Trust. Teachers have until Friday 21 December to submit their pupils’ poems either online or by post. Winners will be announced in March 2019.